TU-Automotive Japan is Asia’s premier meeting place for key players and innovative thinkers in the automotive industry to discuss and learn about connected car telematics, autonomous vehicle, and future mobility in Japan, Asia and beyond. 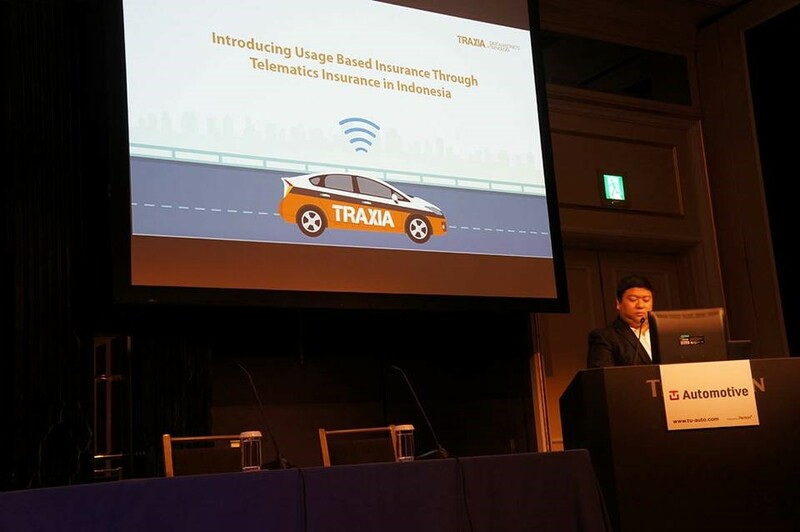 This conference was researched and produced by TU-Automotive was held on October 18th – 19th, 2016 in Westin Tokyo, Japan. The purpose of this conferense is to providing you with: industry case studies and presentations from senior level industry speakers, interactive panel discussions and unparalleled networking opportunities. Mr. Kenny Marchel, CEO of PT. Digitalinstincts Teknologi (DIT) has presented the experiences as the title “How IoT Initiatives Increase Logistical Productivity, Efficiency and Empowers a New Telematics-based Business Model for Insurance”. Thanks to clear explanation about advantages and experience in Indonesian market, his presentation grabbed attention of audience. Through the passionative panel discussion, Mr. Kenny Marchel got humorous nickname as “Steam Man”, and several OEM, Insurs and logistics company were waiting in a long line to exchange name card with him.